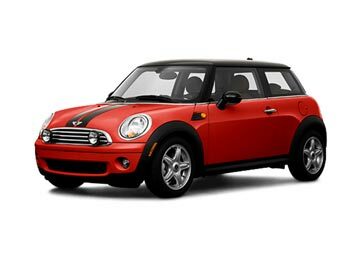 Get the best car rental deals online with us. Our deals comes with several additional benefits like, comprehensive insurance, collision damage and vehicle theft waiver, airport surcharge, unlimited mileage and more. 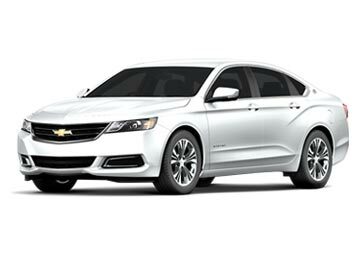 Global Car Rental has tie-ups with leading suppliers like Alamo, SIXT, and Budget etc, such that the deals that are being offered are not only full of variety but are also excellent when it comes to quality and on-time service. 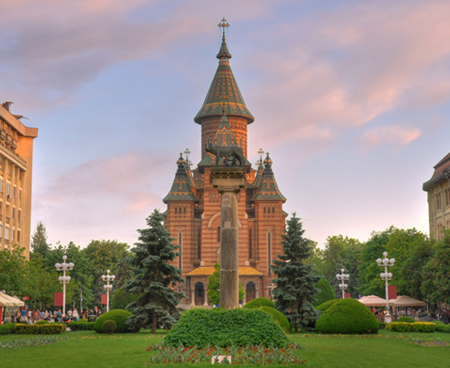 We provide the deals for Timisoara Airport which come covered with various inclusions from our partner suppliers; these inclusions include names like collision damage waiver, roadside assistance, and unlimited mileage. In addition to this we also offer free booking support service with free modification and cancellation; hence book your Timisoara Airport car rental deal with us and get hold of the finest deal. Originally named Timișoara “Traian Vuia” International, this Romanian airport serves the city of Timisoara; however it is also of great importance to the western part of Romania. It was named after Traian Vuia, an honor which was delivered to mark the excellent contribution of this native flight pioneer. It is deemed the third biggest airport in Romania when it comes to traffic and is also a hub for airlines like Ryanair and Wizz air, providing flights to destinations like Bergamo, Bari, Munich and numerous others. Newspapers, magazine, souvenirs, clothes or any other thing that you want to shop, even if one just wants to wander about to kill some time Timisoara Airport is known to provide a big list of shops accessible at departure hall. Timisoara Airport provides a lot of options when it comes to cash withdrawing and banking; ATMs and branches of various banks like Alpha Bank, BRD-GSG and Euronet etc are available which provides easy access to various currencies. The Wireless Internet zone behind the terminal is the place where you should head if you want to use the Internet. Budget, Avis, Europcar, SIXT and City car are the names which are available at TSR, from where travelers can get access to good quality car rentals for a comfortable ride in and about the city. Global Car Rental works in association with the top-notch rental cars brands in Romania to offer the widest fleet of well-maintained rental cars at the cheapest prices in the existing market; Out of the large bevy of our affiliated car suppliers, Sixt, Europcar, and Alamo are the rental car companies that offer services at Timisoara Airport. Get a quality and hassle-free car rental service at hundreds of pickup and drop off locations across Romania including all major airports. See the list below and select the most suitable location for yourself or use the booking form above to get more location names.